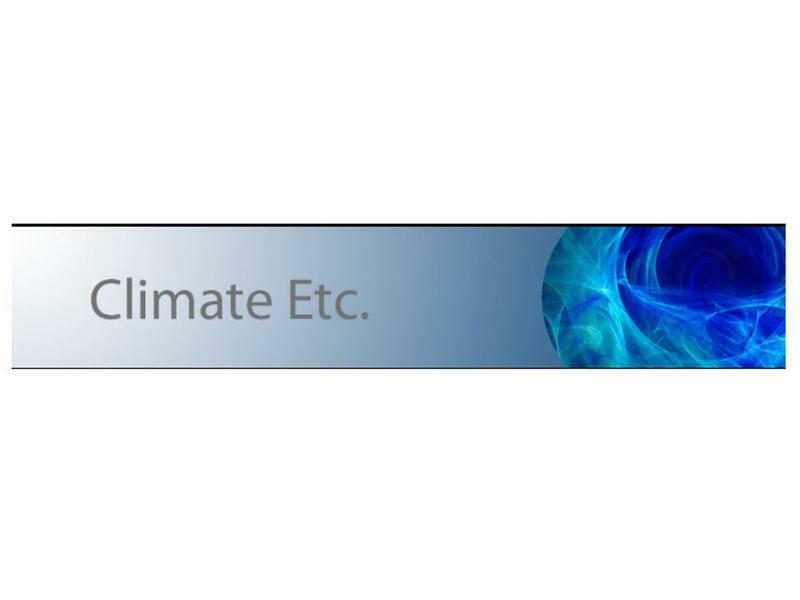 A five part series from Climate Etc. "This Report is easier than my Special Report on Sea Level and Climate Change. Sea level and glaciers are very fast moving topics, whereas for hurricanes, the big picture conclusions haven’t really changed in a decade." Thank you for visiting https://www.therightinsight.org:443/Hurricanes-and-Climate-Change! Be sure and revisit therightinsight.org frequently for content updates and more.